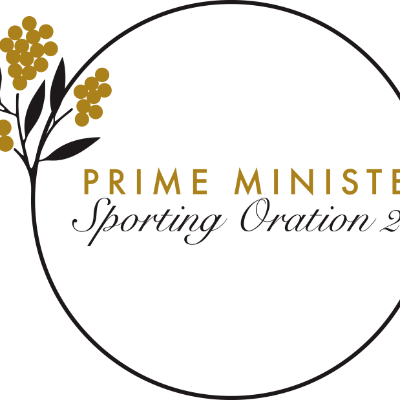 The Prime Ministers’ Sporting Oration (PMSO) will be delivered by the Hon. Julia Gillard and will inspire the nation. An event to start the conversation about the important role philanthropic and corporate Australia plays in supporting grassroots sport. A donation for the Australian Sports Foundation's PMSO supports four key focus areas: Women & Girls, Physical Activity, Leadership & Decision Making and Diversity & Inclusion. By making a donation you are giving more girls an opportunity to play and excel in sport, helping to get kids physically healthy, shaping and making great future leaders and giving those, who without your support would miss out, a chance to play and be involved in sport. 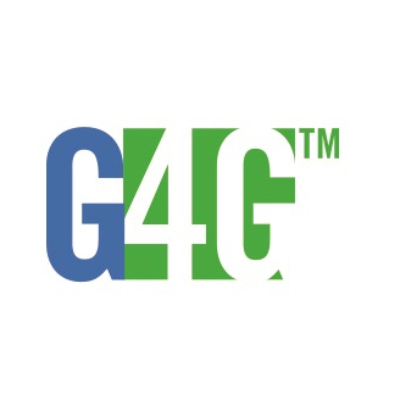 Giving4Grassroots: Giving4Grassroots™ is a national small grants program that funds initiatives and programs aimed at increasing participation in grassroots and community sport throughout Australia. A great initiative Dr Campbell Rose AM to support grassroots sport and a wonderful speech by the Hon Julia Gillard AC to begin the campaign. A wonderful Initiative, and the existence and support from ASF is enormous in this, and many other great projects supporting sport across Australia.